One of the most important factors to any home is a well-built roof. 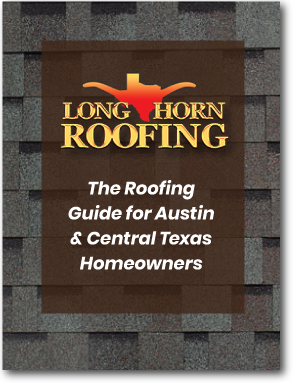 At Longhorn Roofing, we offer a multitude of roofing services to residents in cities across Central Texas. We specialize in making sure that our customers' needs are met, by properly addressing the various roofing requirements of today’s architectural needs.